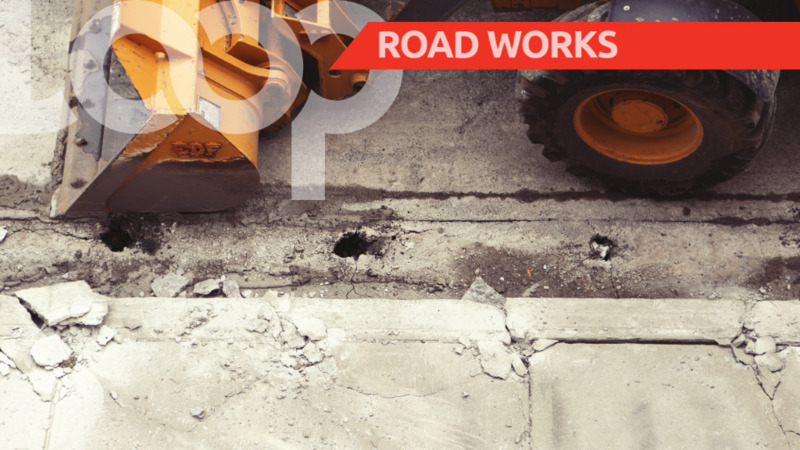 Drivers are advised of roadworks being carried out along the Churchill Roosevelt Highway (CRH) from Wednesday, June 13, 2018. The Ministry said this is necessary in order to facilitate road rehabilitation works on the third lane of the highway. 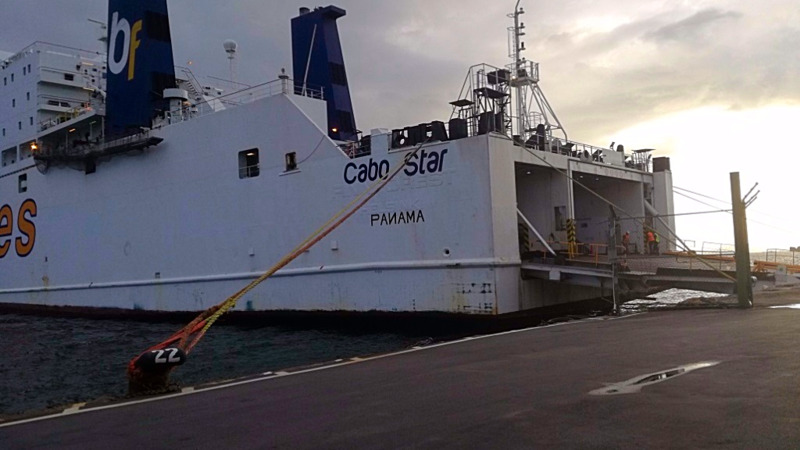 Motorists are advised to proceed with caution and observe all directional signs and barriers, to drive at a reduced speed on approaching the work zone and to comply with instructions from police officers on site to facilitate a safe and orderly flow of traffic. Drivers are also asked to be aware of heavy equipment entering and exiting the site and to drive with caution on all milled and possibly uneven surfaces.